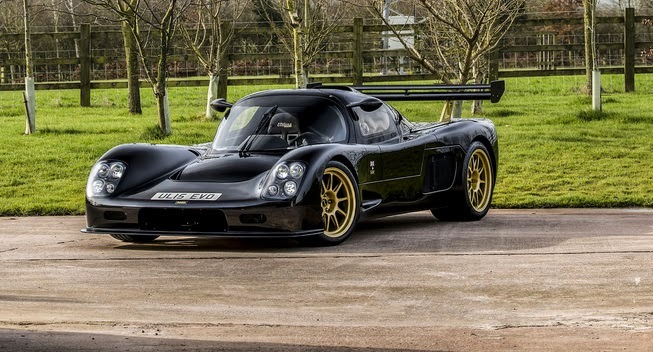 Ultima, a British manufacturer re-introduce their flagship supercar. 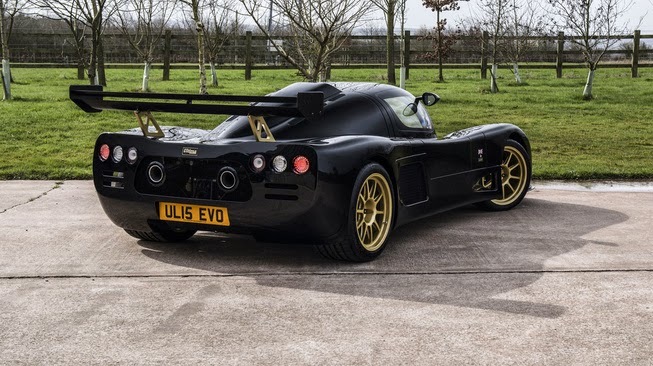 The latest Ultima's supercar this time would be called 'Evolution'. As reported by Leftlanenews on Sunday, April 12, 2015, comes in coupe and convertible form, Evolution comes to replace the action of GTR and Can-AM. But certainly the latest Evolution models offered will be more aerodynamic. 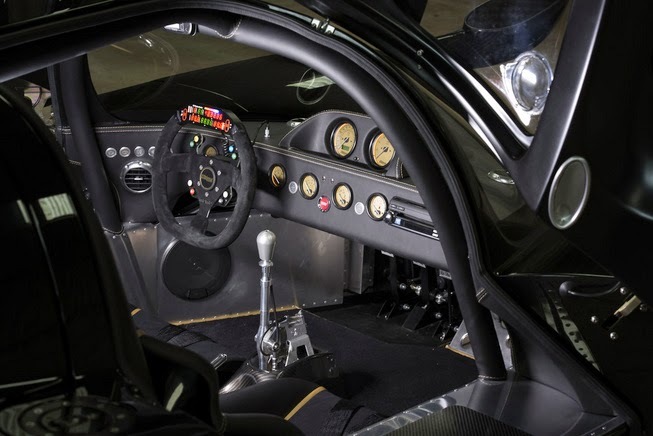 Because it has the same as LMP2 model that race at the 24 Hours of Le Mans. Furthermore, the interior view presented is said also would be cool. 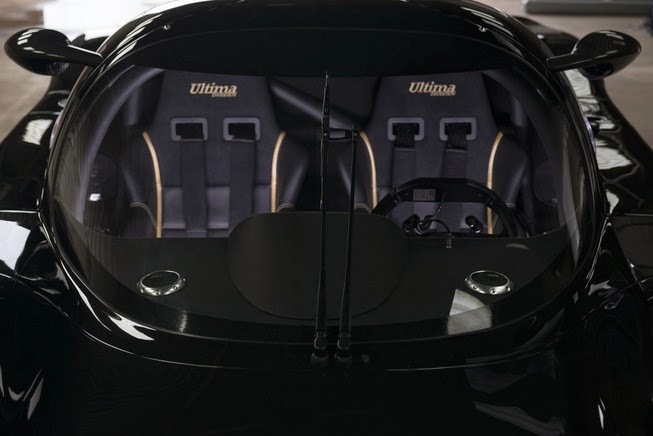 Beside the racing DNA elements attached on its exterior, plus the Alpine's touch screen infotainment system, which is equipped with the best navigation system, bluetooth, rear parking, and also best leather and Alcantara upholstery will also be inserted. So modern elements will be felt by the driver. Speaking of engines, Evolution will carry a 6.8-liter supercharged V8 Chevrolet engine. This machine also will be able to deliver the UK's car ran up to 350 to 1,020 hp. And will have 920 lbs-ft of torque.